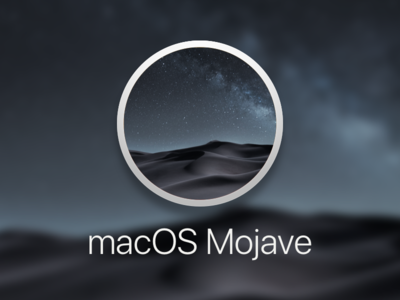 Apple has released macOS Mojave 10.14.1, adding support for Group FaceTime. Group FaceTime will allow you to chat with from 2 to 32 people. Apple says it will offer simple ways to add another person, join an active FaceTime call, or use the same camera effects available in Messages to add stickers, filters or appear to friends and family as an Animoji or Memoji. When an invitation is received, people can choose to join using audio or video from iPhone, iPad and Mac. 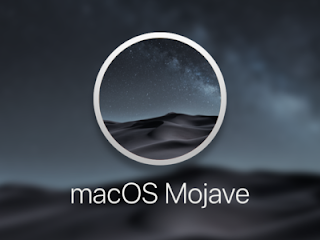 To download macOS Mojave 10.14.1, go to the "Software Update" section of System Preferences.